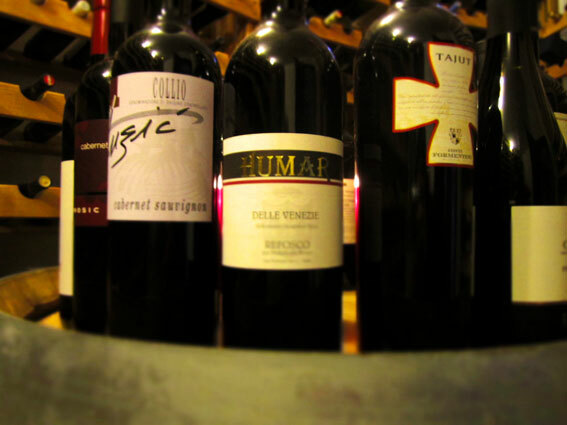 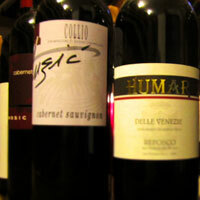 Selected wines are typical and indigenous. 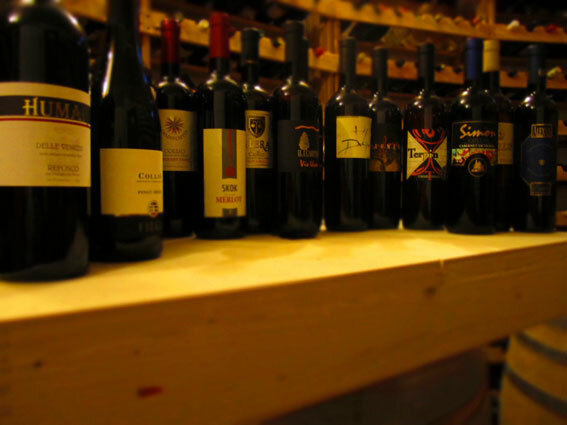 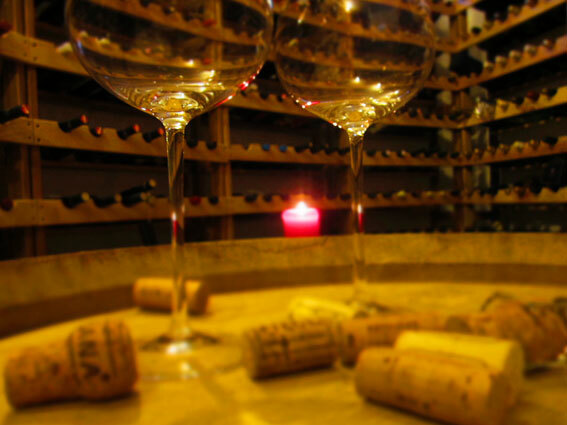 We promote not only the finished product, but we also put emphasis on the uniqueness of each wine producer, in terms of personality and technology of wine preparation. 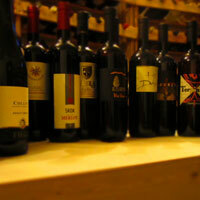 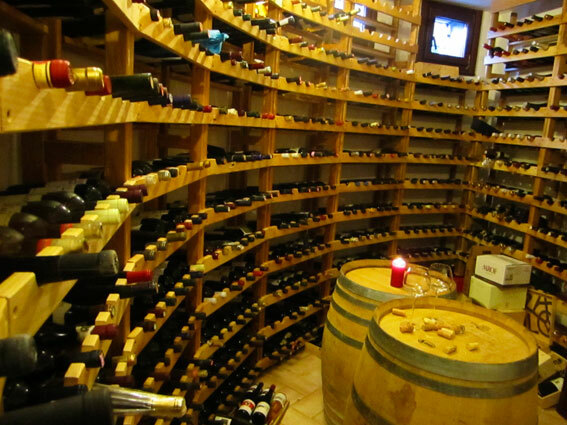 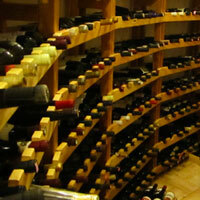 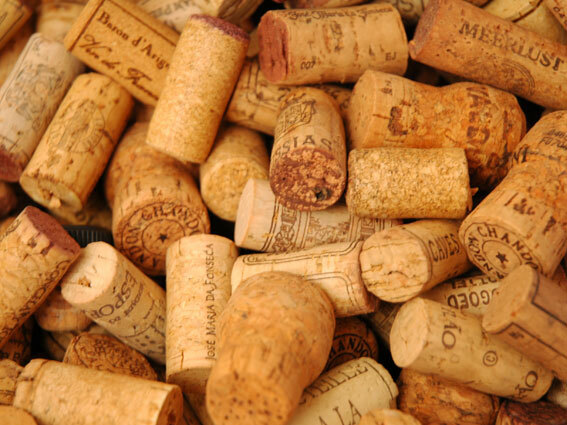 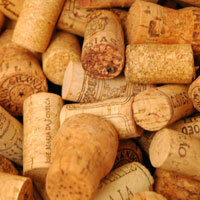 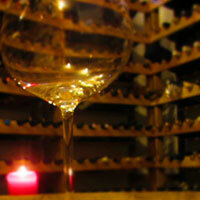 We offer wines at affordable prices.